We respectfully request the conservation and preservation of Jamaica Pond’s watershed by protecting Hellenic Hill woodlands from development. Jamaica Pond has been an important source of water for wildlife and people. Native Americans and people through the ages have enjoyed the beauty of the waters and hill. Jamaica Pond was the water reservoir for Boston up to the 1850s and it is still an emergency water source. Jamaica Pond Park is used daily by thousands of people to revitalize their physical, mental and spiritual health. 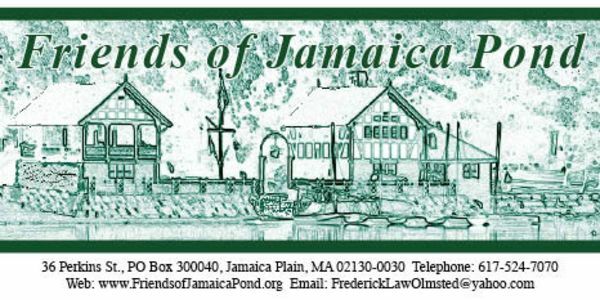 Friends of Jamaica Pond and the Jamaica Pond Porject have provided education programs and environmental stewardship for over five decades.